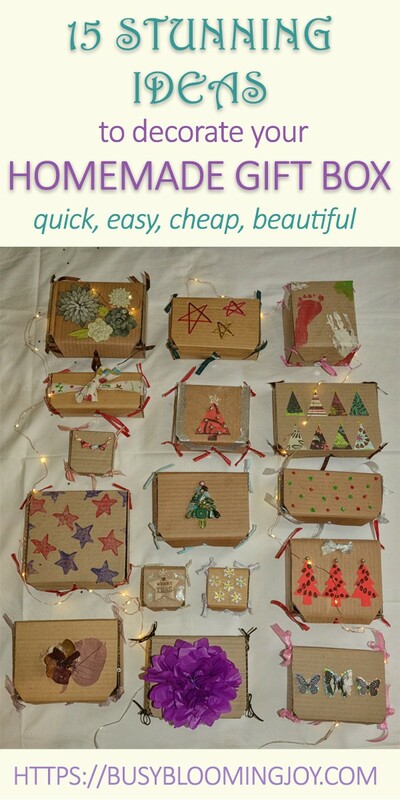 Or maybe you have a plain Jane gift box you want to jazz up or even a cardboard box you want to decorate. 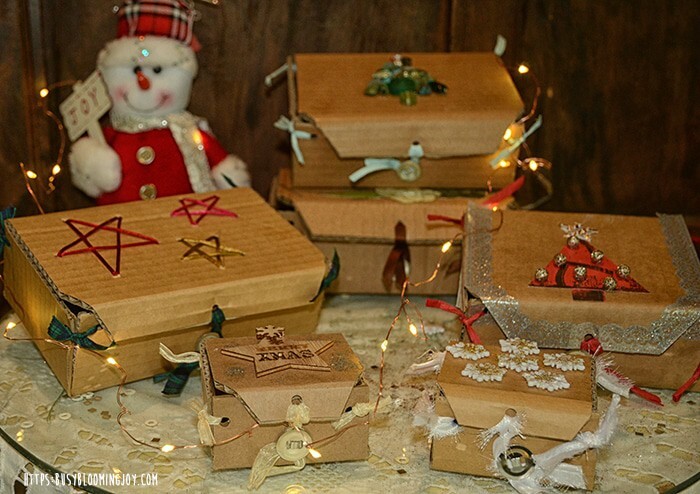 Either way, this post should have you covered – lots of gift box decoration ideas with stunning results! 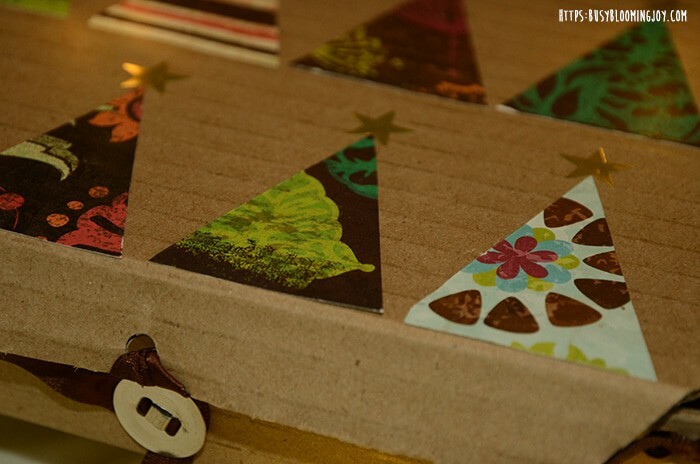 Like the construction of this DIY gift box, these decoration ideas are all incredible simple and don’t require expensive materials or tools, complicated techniques or a lot of time. 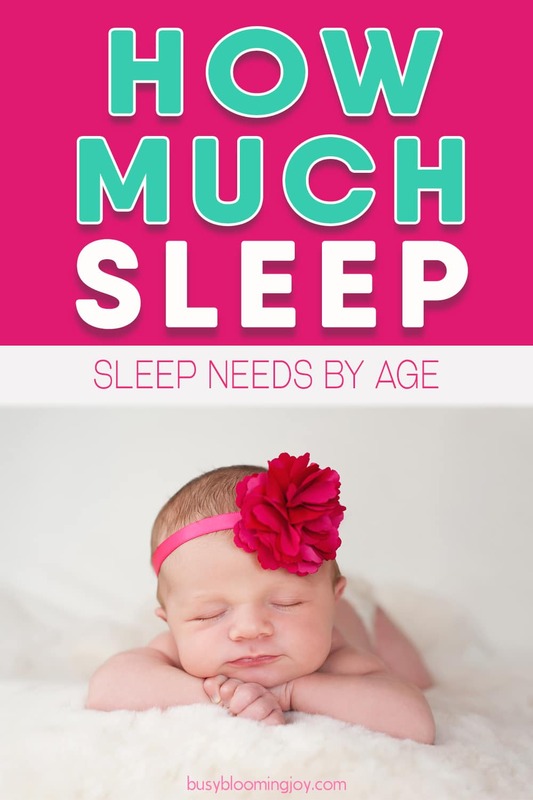 I have none of those things! Most of the materials I had at home or ‘borrowed’ from my mother-in-law. (I say borrowed – she will get them back attached to the box in all likelihood). These are some of the gift boxes I’ve been decorating this week, ready for Christmas, mainly late at night out of reach of little hands… Having said that, my little ones did participate in some of the decorating – it was a fun afternoon of paint and glitter. Or should I say 20 minutes of partly controlled chaos and messy fun, followed by an hour of clean up! 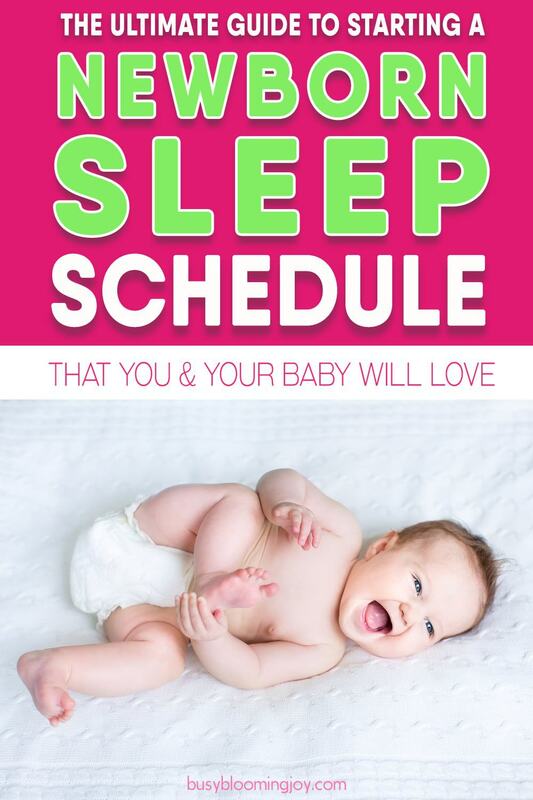 But that’s crafting with toddlers for you. 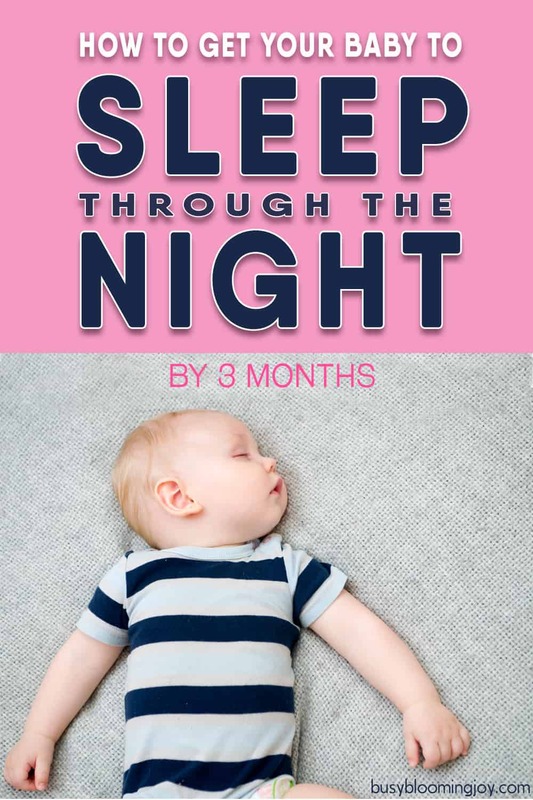 The possibilities are endless here and by the end of this post you will probably have thought of other materials or decoration ideas of your own. 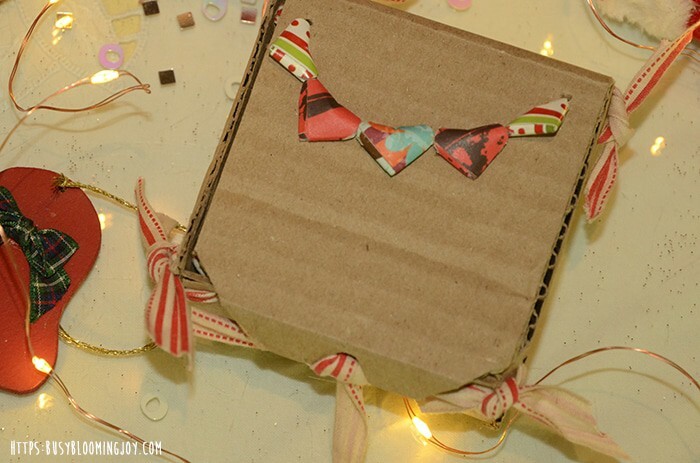 If you’ve made your own gift box, as in this tutorial, then the material you use to tie the box together will have a huge impact on the overall look of the finished box. 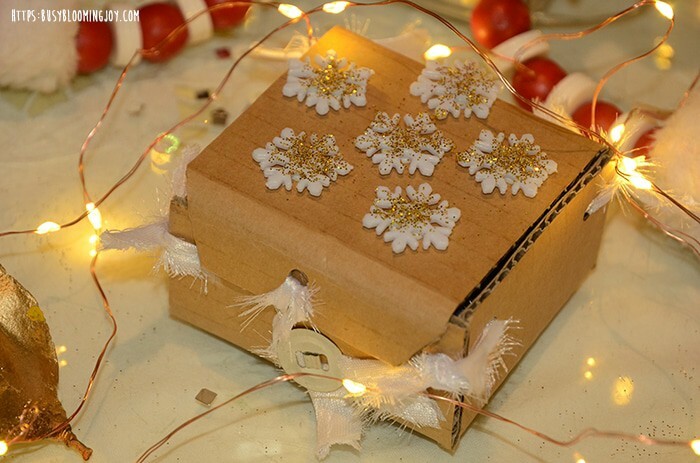 Some decorative thread and your gift box is good to go. But you can then use the same thread or a contrasting material or color to decorate further. I was amazed to find some wooden Christmas gift tags in town (we live in a very small town in Northern Botswana). 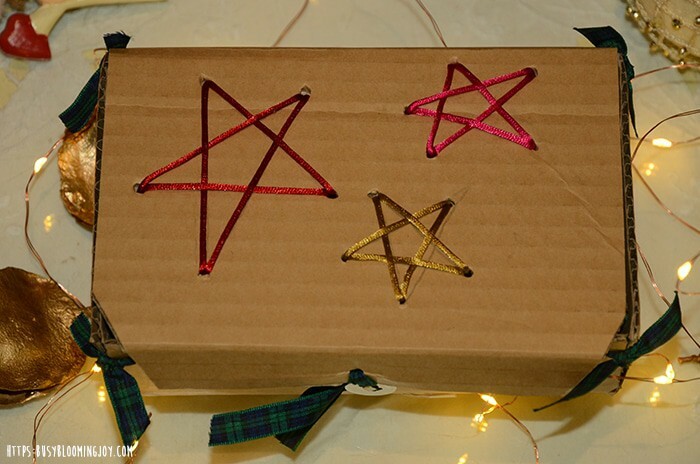 I wanted to use the star gift tag for the tiny square gift box in this tutorial so instead of using the tie I decided to glue the tag onto the gift box. The large star in the picture came with a tiny star so I glued the small star on top of the big one at the top point. Having stuck the gift tag on it felt like something was missing. 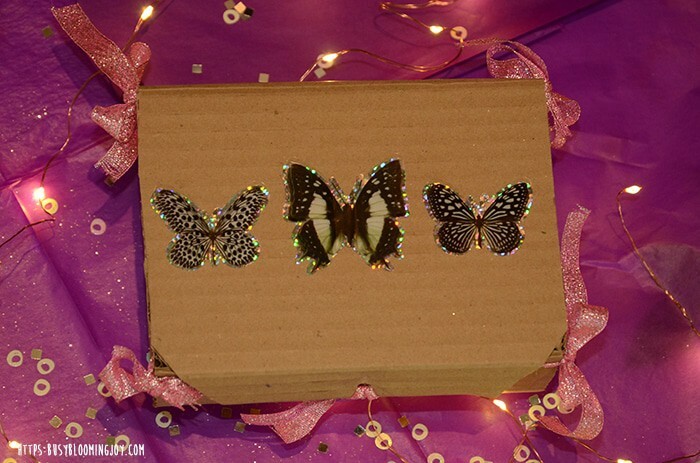 I’d tied this box with some lovely silver sparkly ribbon I found so I thought it needed a bit more sparkle on the lid. Glitter was the obvious answer! I dabbed a bit of glue around the star and sprinkled some gold glitter over it. Left it to dry and then shook the excess glitter off. Decorating this tiny gift box like this was super quick and easy and of all these gift box decoration ideas this is one of my favorites! A stunning little gift box. I found these 3D stickers buried in my craft box. Stuck them on, done! 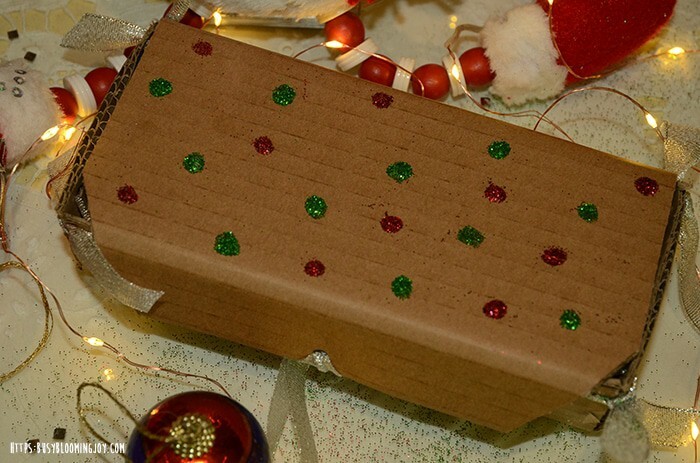 The quickest gift box decoration idea yet. This box would be so perfect for a little girl, as a little jewelry box perhaps. We decided on no real flowers at our wedding (we live in the north of Botswana where it’s insanely hot and dry and cut flowers have to be flown in from thousands of miles away…) so had tissue paper flowers lining the aisle! 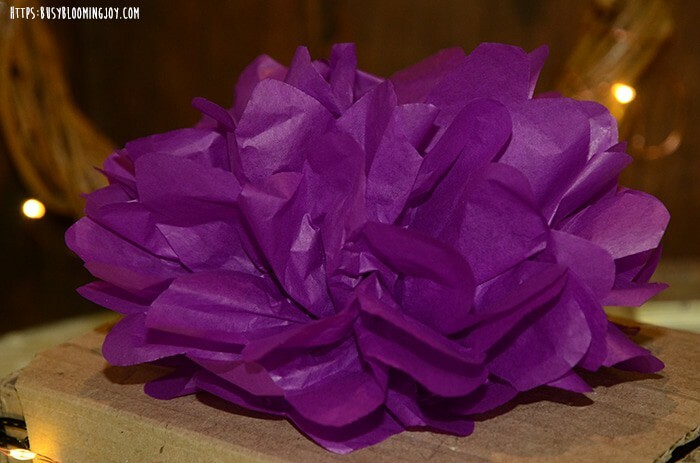 So using a tissue paper flower to decorate one of my cardboard gift boxes just had to be done! 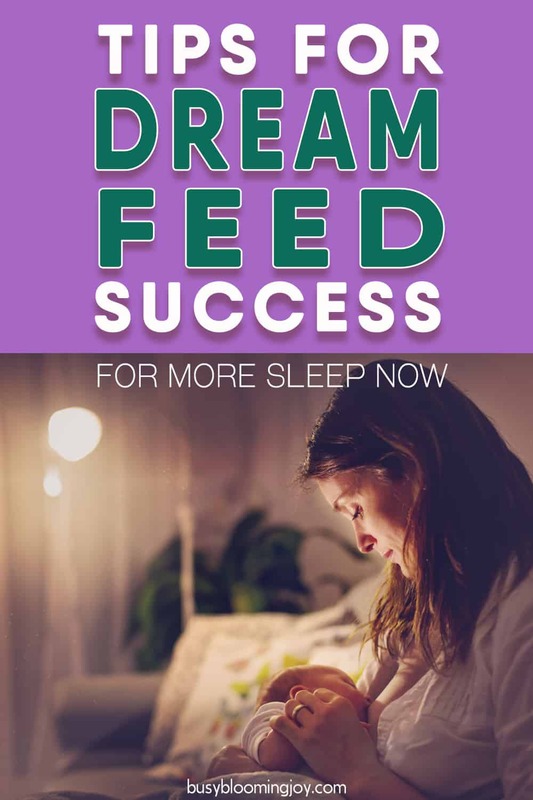 They are dead easy to make – here’s a video showing you how. Once you have your flower, punch two holes in the lid and thread the pipe cleaner from the flower through and secure the other side (the underside of the lid). Take some decorative fabric, wrap it around the lid and tie on the top. 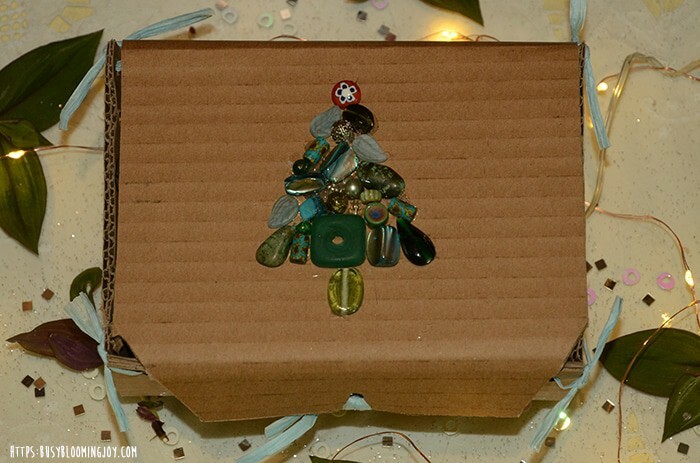 Another super easy gift box decoration idea, no glue involved! I had these paper heart beads left over from when I used to make earrings. Paper heart beads are sooo simple to make and require no glue which also feels very satisfying. I can’t remember how I first learnt to make them but here’s a video tutorial – you don’t need to varnish them and depending on the paper you’re using and the look you’re going for, you might prefer them matt (I do). When I raided my mother-in-laws bead box I came across these beauties! Hot glue gun and a few burnt fingers later and the results speak for themselves! 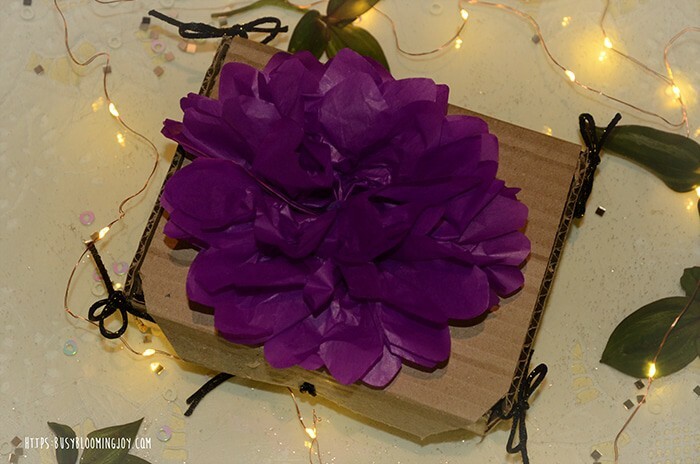 A stunning and simple gift box decoration idea. Another one using scrap book paper… I simply cut out some of the flowers from this pattern and stuck them on the lid. 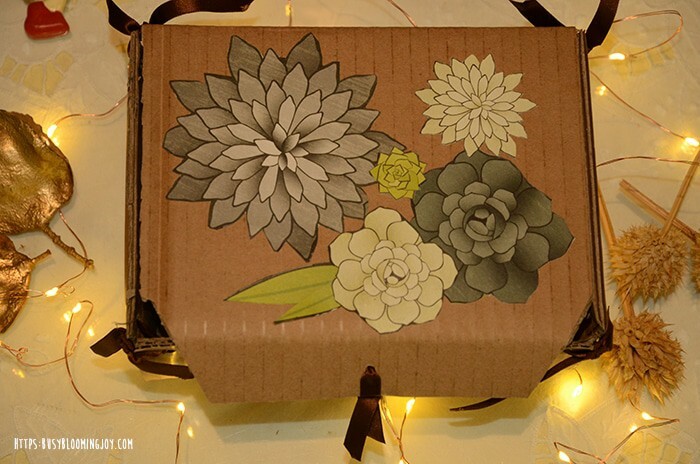 I love the colors of these flowers with the cardboard as a background. 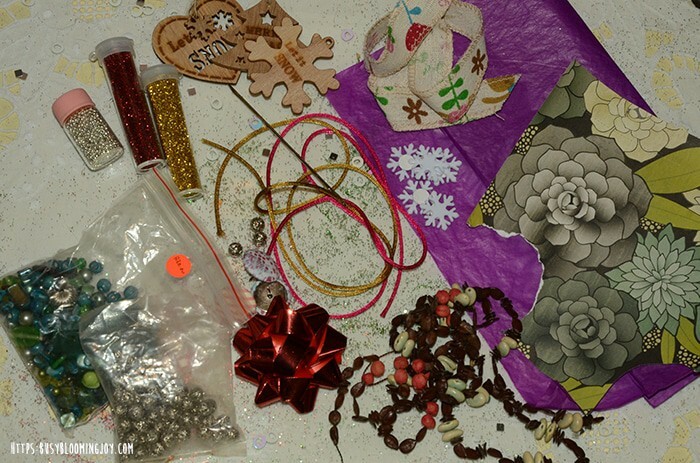 If you have an old beaded necklace that’s stretched, faded or broken then the beads can easily be used to decorate your cardboard box or gift box. The necklace I used was made from pretty brown seeds so I thought they’d work well on these Christmas trees I’d cut out from some red card. 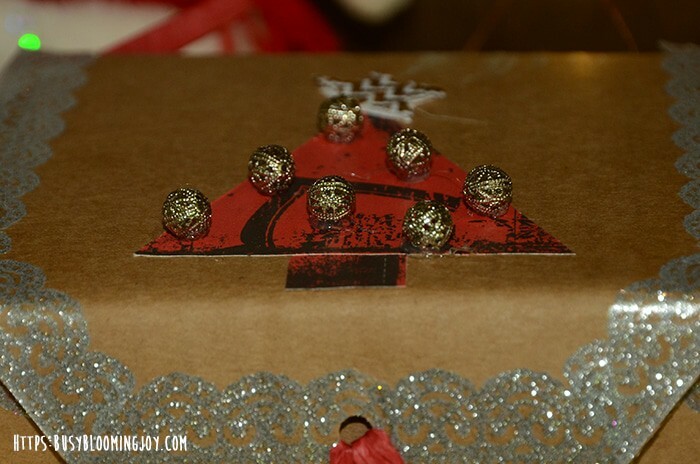 I then stuck some silver beads on the top of the trees, tied a bow with some silver ribbon and glued it on. Done! 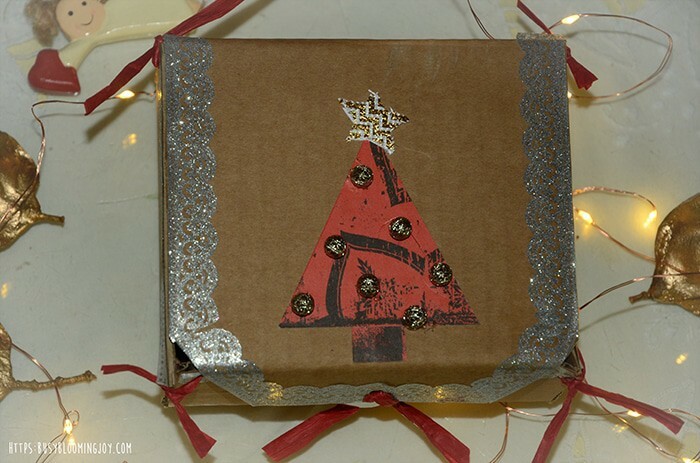 I love this box because it has a rustic Christmas feel to it, with just a touch of glitz! 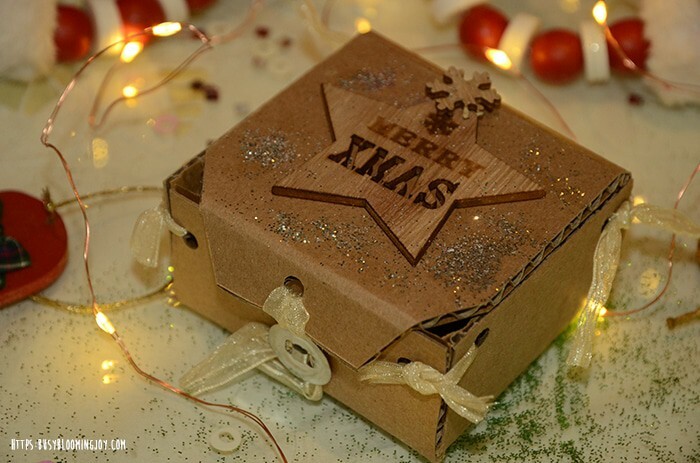 Give your gift box an easy Christmas makeover. I’ve had some old popourri in need of new life lying around for ages. I arranged some on the lid and glued them on with a hot glue gun. It just so happened that I found some pale, purply ribbon which works so well as the colur and texture is similar to the dried purply leaf. 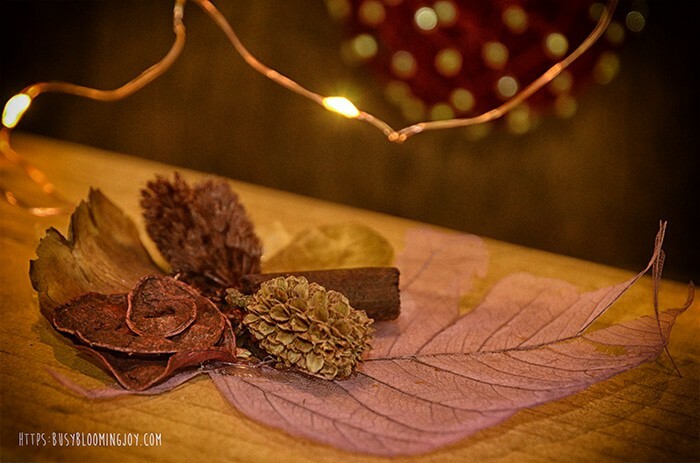 I love this rustic gift box decoration idea! 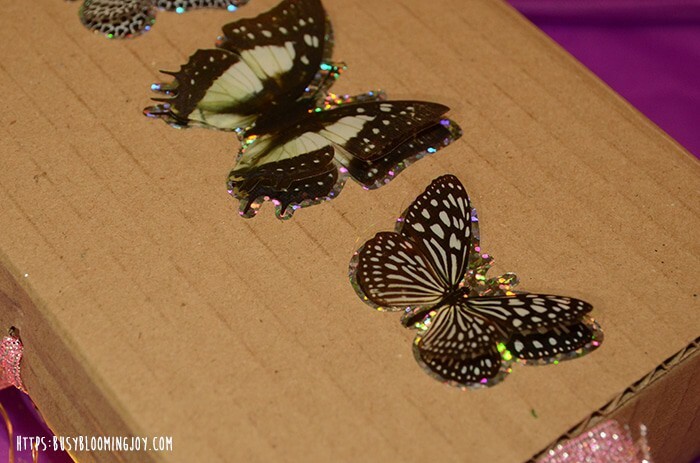 I lined the edges of the lid and sides of this gift box with some sparkly tape. 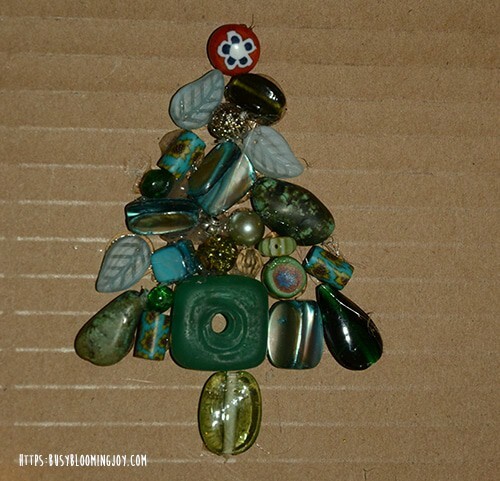 Then I used (yet more) scrap book paper and cut out a tree shape, glued on some silver beads. I then cut out a star shape from some gold patterned fabric and glued it on the top! 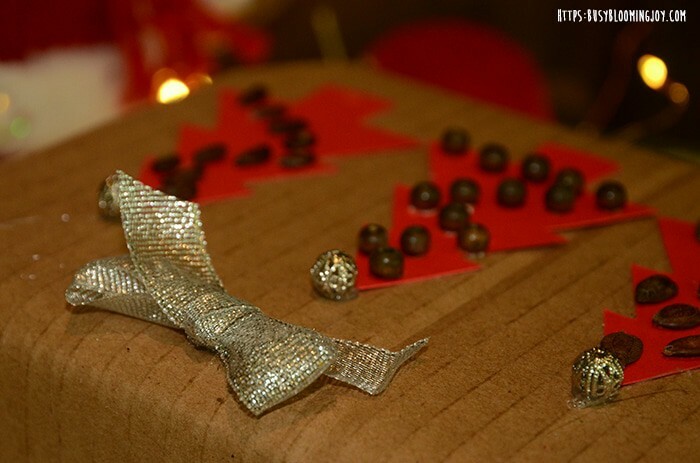 Silver and red with a touch of gold – a classic Christmas gift box decoration idea. 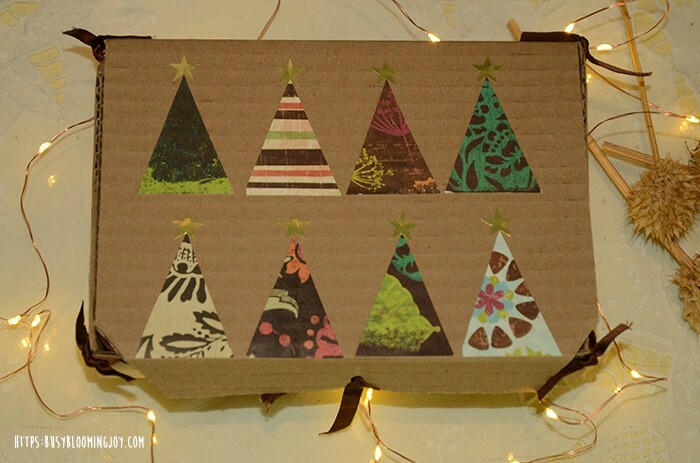 Here I decorated the cardboard before I started the box making process in a fun-filled activity with my two toddlers. 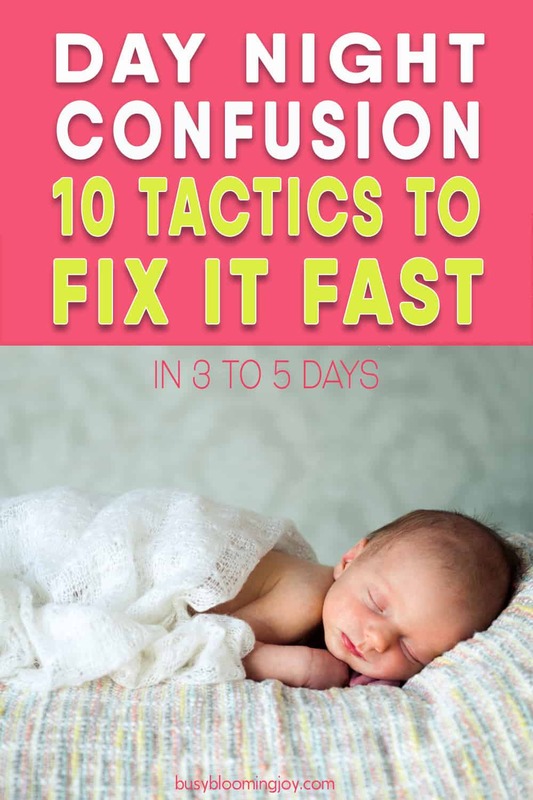 This is a good idea when you’re doing a large print or pattern, plus if you’re not sure how it’s going to turn out then you can throw it away and start again – you haven’t wasted time making the box first. You can also then cut the best bit of the pattern and avoid the dodgy bits. The one on the left is done with potato stamps, the right speaks for itself. 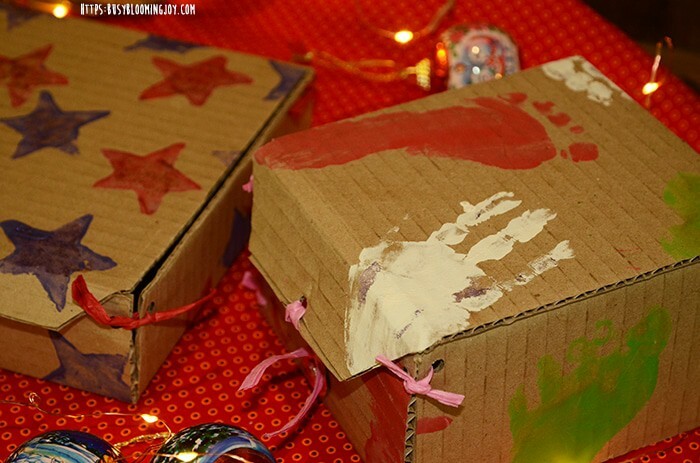 I was amazed how well these boxes turned out – by carefully choosing the best part of the hand and foot print pattern you don’t notice the smudgy bits! 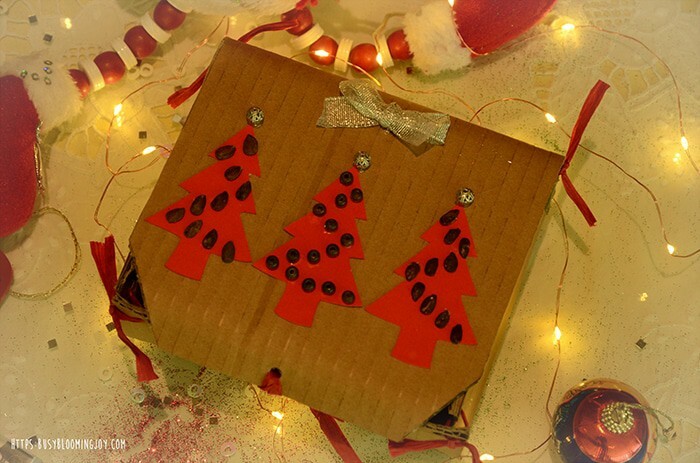 These will make lovely keepsakes and so this gift box decoration idea will be perfect for your kids to give to their grandparents. Draw some star shapes onto the lid in pencil, then pierce holes at each point of the star. Use some decorative thread (I used piping cord but embroidery thread would also work well) to stitch a star on. 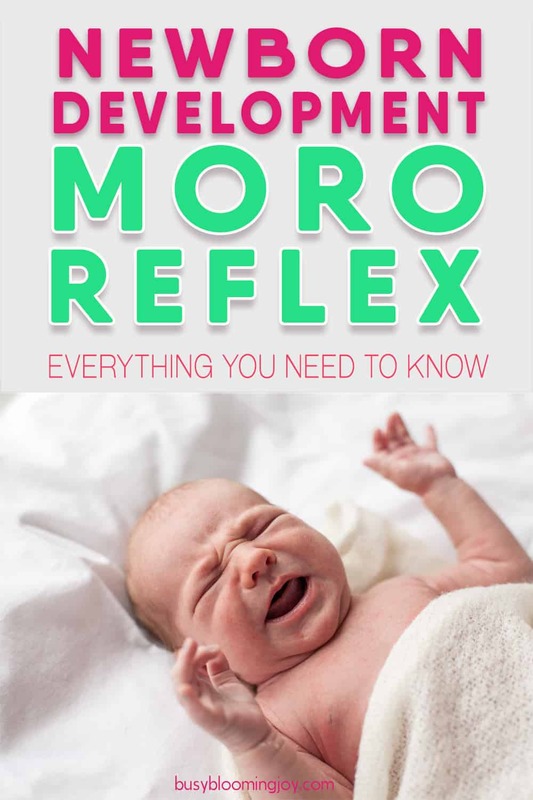 Here’s a tutorial showing you how. Try and use the smallest needle possible, otherwise the holes can get a bit big – think I just got away with it here. Also if your gift box is made with poor quality cardboard the holes can get big and ugly quite easily (I learnt this the hard way). These white stick on snow flakes looked a bit bland so I dabbed a bit of glue on the top and sprinkled some glitter! 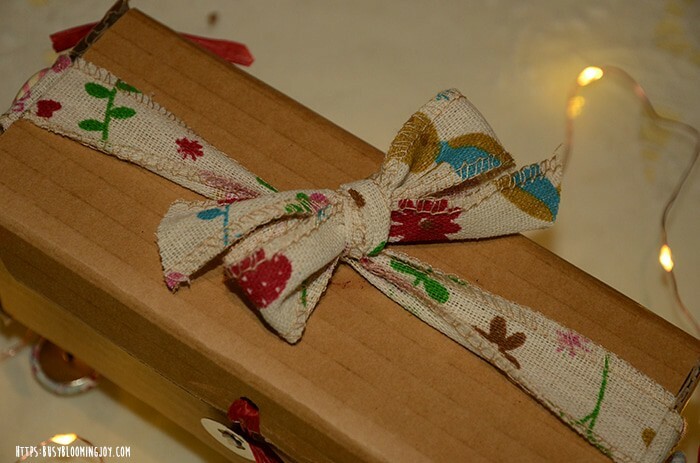 What makes this gift box is the ribbon I used to tie the box – piping ribbon with the cord taken out. The fraying ribbon makes it look fluffy and Christmassy. 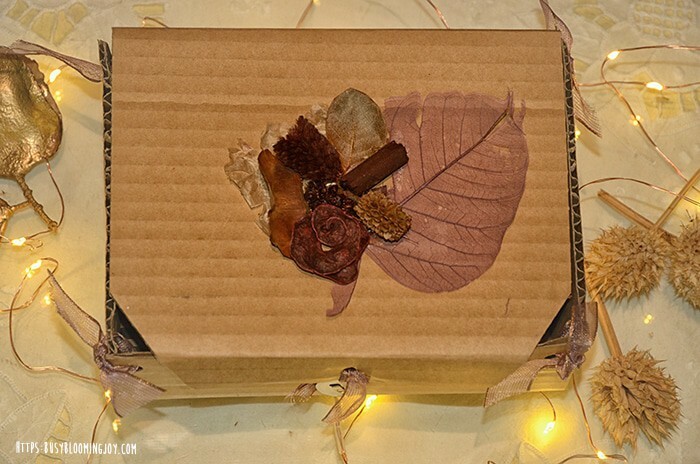 Another stunning gift box decoration idea!